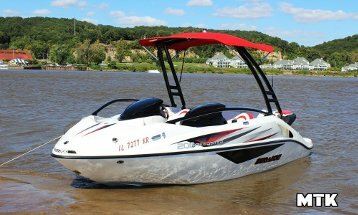 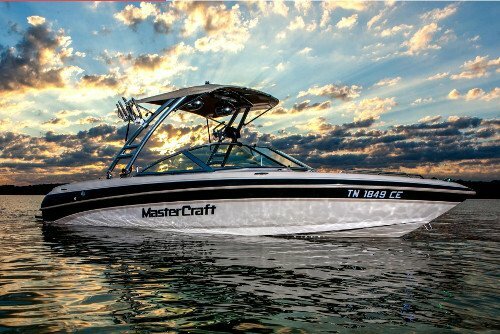 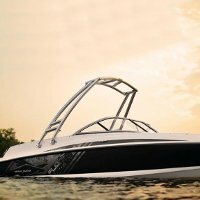 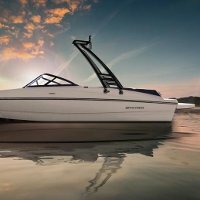 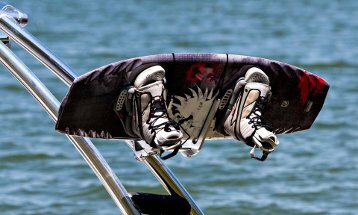 The MTK Wakeboard Tower is exactly what you need if you are looking for an attractive, forward-facing tower to enhance the look and capability of your boat. 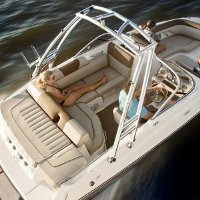 The MTK is both stylish and versatile; a great fit for all boats longer than 16 feet and 72"-102" wide. 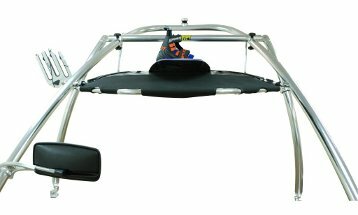 The aluminum construction of the 2.5" 6063-T6 frame provides strength, quality surface finish and superior corrosion resistance. 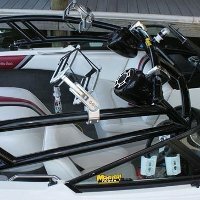 Additionally, the MTK is easy to install and includes a Five Year Warranty.